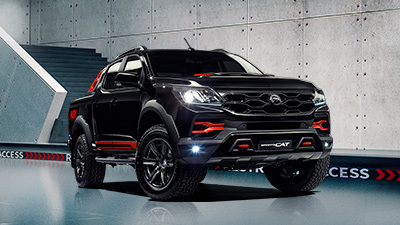 Australia’s high performance car manufacturer, Holden Special Vehicles, has launched a limited edition model to help celebrate 20 years of its most successful and enduring nameplate – the ClubSport. 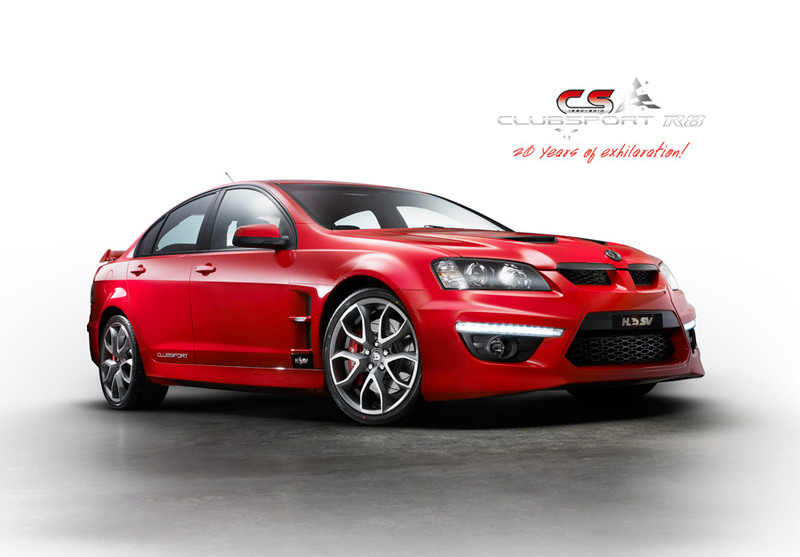 The ClubSport brand first appeared as a permanent fixture within the HSV range back in June of 1990 as a VN HSV ClubSport. Featuring a 5.0 litre engine boasting 180kW and 400Nm only 410 VN series ClubSports were built. The model has evolved today to become the highest selling vehicle in the HSV line-up. General Manager of Marketing and Communications, Tim Jackson, said this milestone was worthy of celebration for the company. 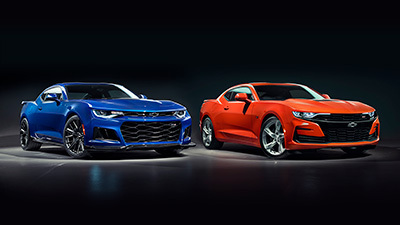 ”If we step back 20 years to 1990, this really was a watershed year for the HSV brand. Not only did we introduce our first ClubSport model in June but 1990 also represented our first Bathurst victory with the Holden Racing Team, who are also celebrating 20 years of success this year. ”The ClubSport has such great history and meaning within our business, and it has always been our purists vehicle - bringing track focused performance and handling to a road vehicle,” Tim Jackson said. For that reason HSV has taken a ‘back-to-basics’ approach with the 20 years of Clubsport model producing a feature packed high performance vehicle for the true HSV collector. The 20 Years of ClubSport model will receive as standard HSV’s performance suspension, 20 inch Pentagon wheels in Millennium silver and leather seats for no additional cost. It will be identifiable by a unique decal on the rear window, which the HSV enthusiast will recognise as a modern iteration of the original VN “CS ClubSport” badge, to commemorate the anniversary of the model. General Manager of Sales, Darren Bowler, said he expected the car to be well received within the HSV Dealer network and amongst HSV’s strong customer base. 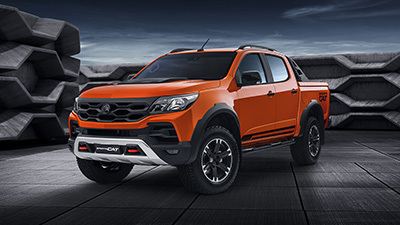 “With this level of value add at no additional cost we anticipate the 100 vehicles will move very quickly and good luck to the person who manages to grab No.1 in the model build. “City Motors HSV in Perth recorded the highest HSV vehicle sales in 2009 and have been rewarded with the privilege of retailing the No. 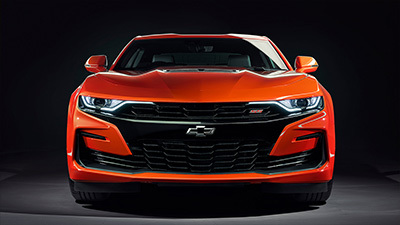 1 vehicle to the lucky HSV buyer,” Darren Bowler said. 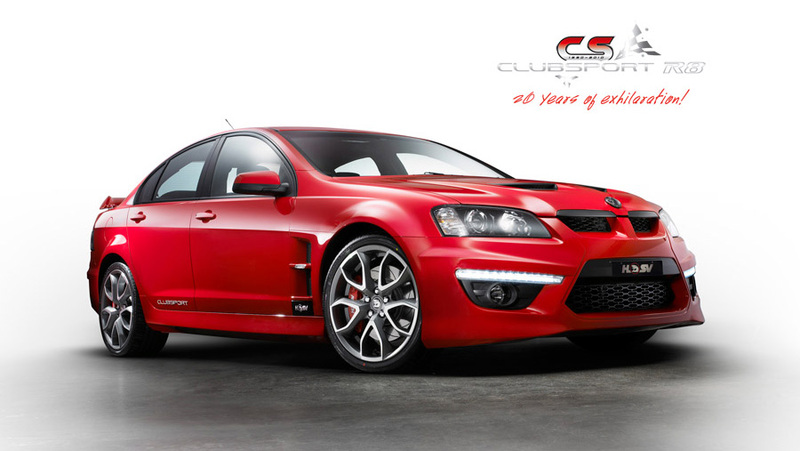 The 100 limited edition 20 Years of ClubSport models will start appearing in HSV Dealers show rooms across Australia from late June. 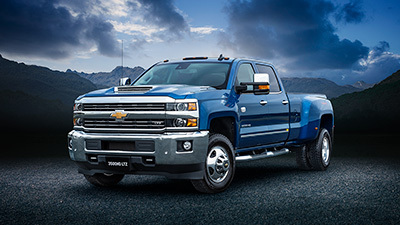 The vehicle will come with an RRP of $66,690 for manual and $68,690 for automatic. • The ClubSport model has been exported to both the UK and the Middle East markets. • The best build year for ClubSport was 2003 with over 2200 being built. • When the first ClubSport went on sale (VN), its RRP was $33,320 (man) and $34,140 (auto), and a total of 410 were built. Its engine was a 4987cc V8 producing 180kw ’ 400Nm. 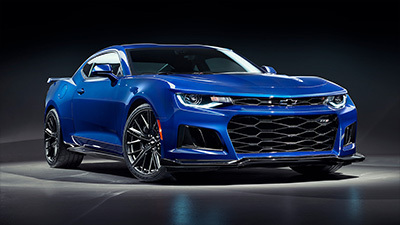 • The ClubSport model has had four different engine variants over its lifespan including the original 5.0 litre then the 5.7 litre LS1, 6.0 litre LS2 and the current 6.2 litre LS3.